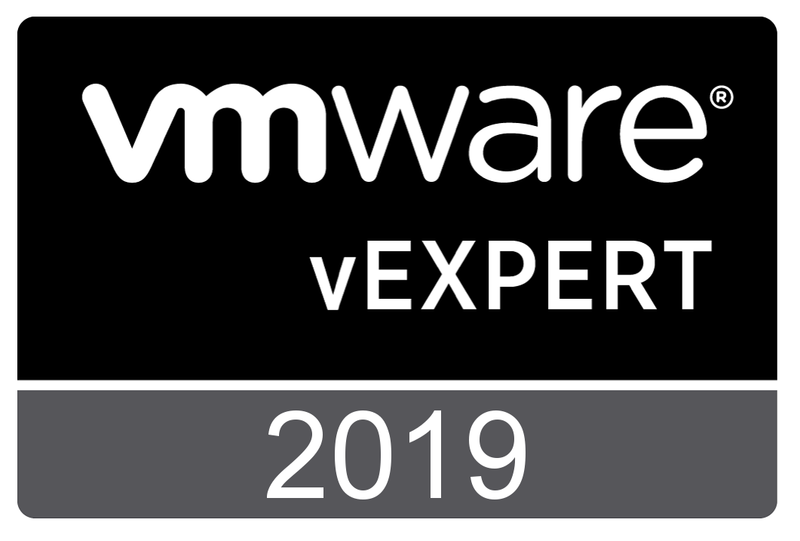 The final Section 6 of the VMware Certified Professional 6 — Desktop and Mobility Exam is all about the VMware Workspace Portal (actual name VMware Identity Manager. With this addition, all objectives as mentioned in the Exam blueprint have been covered. In the attachment, you will find the complete Study Guide. As the VCP 7 – Desktop and Mobility is currently in Beta, it’s preparation guide shows that there will be some changes. Most of the topices remain, new are the User Environment Manager and App Volumes. So probably this Studyguide will be updated soon. You are currently browsing the Adventures in a Virtual World blog archives for November, 2016.